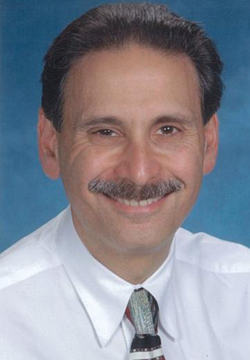 Neal Klein, MD, is an interventional cardiologist who has been actively involved at St. Joseph’s Hospital and St. Joseph’s Foundation for many years. Dr. Klein has made several gifts to the foundation, including a large insurance policy designated to benefit the hospital’s clinics for the working poor. He is a member of the Foundation’s Legacy Circle. In 2008 he was honored by the Association of Fundraising Professionals-Greater Arizona Chapter in celebration of National Philanthropy Day.